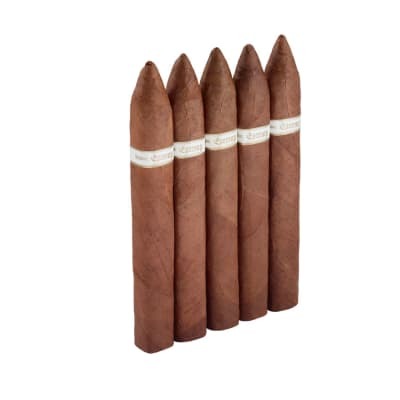 CAO Cx2 Beli cigars are rolled to a voluptuous 7 Belicoso, ensuring you the fullest flavor possible from these rich, creamy and naturally sweet tasting cigars rolled with highest grade African Cameroon wrapper and binder leaves. A 'must-smoke' presented in a luxurious velvet box of 20 cigars. 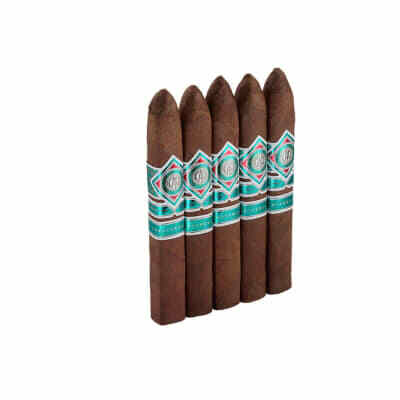 CAO Cx2 Beli cigars are rolled to a voluptuous 7 Belicoso, ensuring you the fullest flavor possible from these rich, creamy and naturally sweet tasting cigars rolled with highest grade African Cameroon wrapper and binder leaves. A must-smoke. Try 5 now! 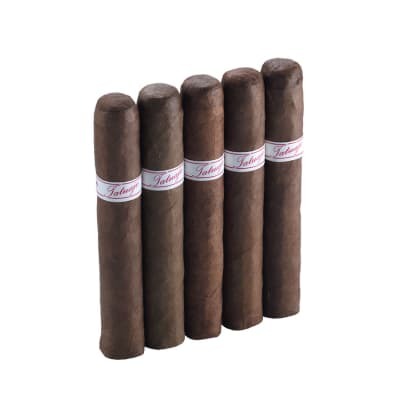 CAO Cx2 Beli cigars are rolled to a voluptuous 7 Belicoso, ensuring you the fullest flavor possible from these rich, creamy and naturally sweet tasting cigars rolled with highest grade African Cameroon wrapper and binder leaves. A 'must-smoke' at a very reasonable price. Add one to your cart now. This is a great Camroon cigar for the price. 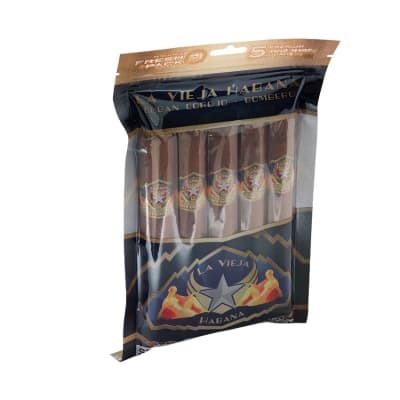 It is a smooth, even burning, medium bodied cigar that does have the Nicaraguan "bite". I recommend it for beginners to seasoned cigar enthusiasts. 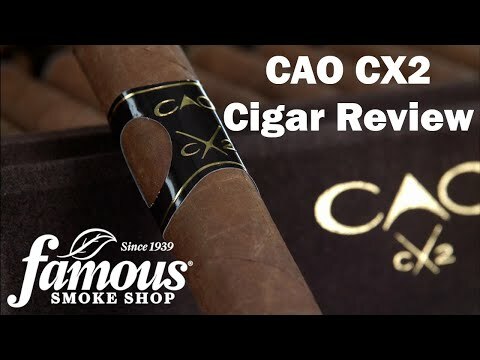 The CAO Cx2 has been a great camaroon cigar. I suggest that some of the negative reviewers see an Ears, Nose and Throat Specialist. The cigar has great camaroon taste, draw is the best, taste is within my top 20. Guys, please whine some other place! I spent 10 years in Army SF, so please do not whine to me! Fantasic smoke. Long burn with a good draw and mild taste. Good at the list price but better if you can pick them up on the auction. One of my favorites... right up there with monte #2 and perdermo champagne reserve. I highly recommend this smoke.